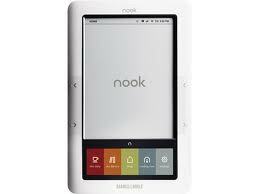 Friends of the Jones Library System News: Nooks & eReaders! Learn more about the program by visiting our website: www.joneslibrary.org/ereaders.html. 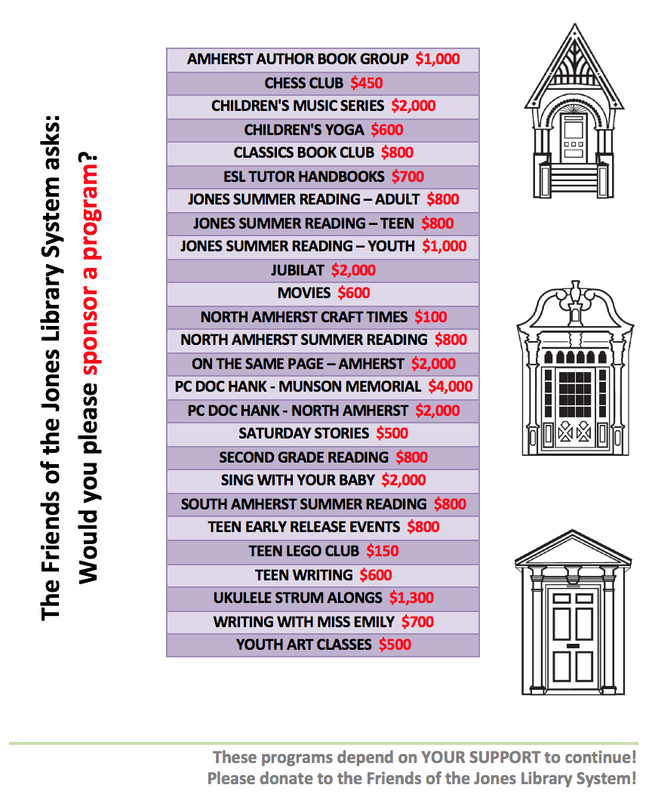 If you have any additional questions or if you'd like to request an E-Reader, please call the Reference Desk at 413-259-3096 or call a branch directly (North: 413-259-3099; Munson: 413-259-3095).